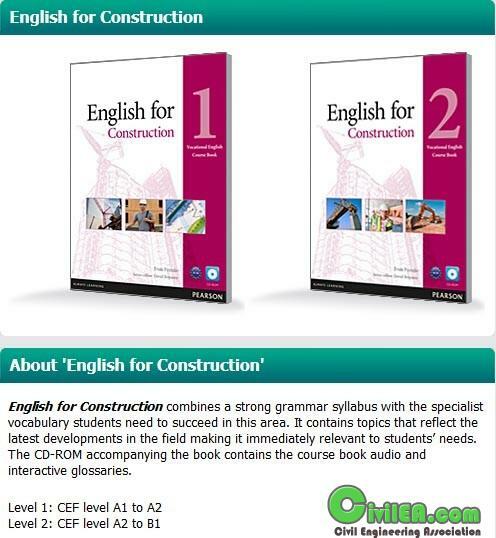 English for Construction combines a strong grammar syllabus with the specialist vocabulary students need to succeed in this area. It contains topics that reflect the latest developments in the field making it immediately relevant to students’ needs. The CD-ROM accompanying the book contains the course book audio and interactive glossaries.